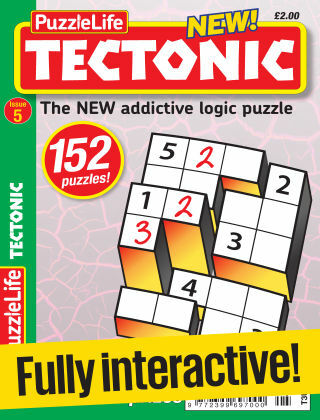 With Readly you can read PuzzleLife Tectonic and thousands of other magazines on your tablet and smartphone. Get access to all with just one subscription. New releases and back issues – all included. 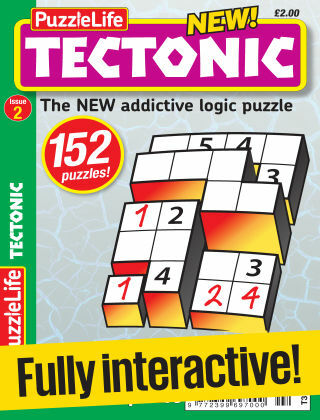 Tectonic is the great new logical puzzle that's proved to be highly addictive! 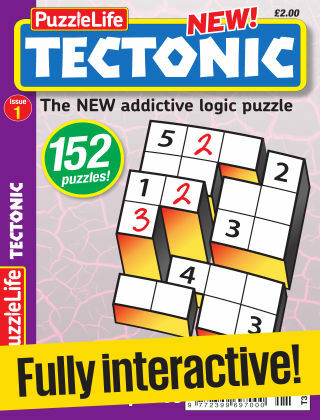 A simple set of rules leads to a world of puzzles of varying degrees of difficulty – no maths is required, just a clear and logical head. Give it a go and we're sure you'll love it. 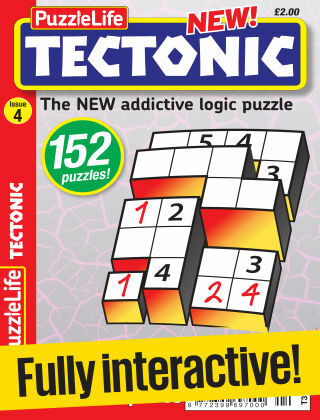 Plus there's £2,500 up for grabs in every issue.